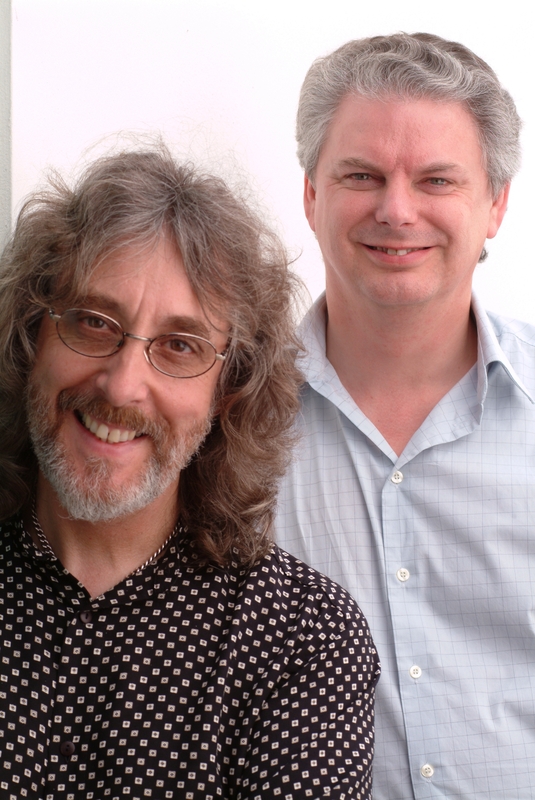 A chance meeting between Raymond Burley and Gordon Giltrap, followed by a brief 'jam' session, led to the duo Double Vision.. 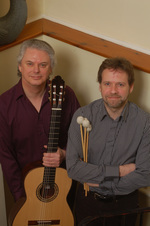 Although initially the players were not certain that the mix of nylon and steel-strung guitars would blend sufficiently well, rehearsals and some very successful concerts - including The Purcell Room at London's South Bank Centre - helped to convince them that not only would it work well but that it was a partnership to which both musicians would be happy to devote a major amount of time. 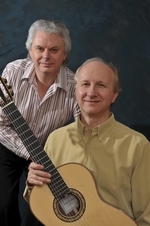 The duo has been hailed as one of the most exciting guitar partnerships to emerge in recent years. 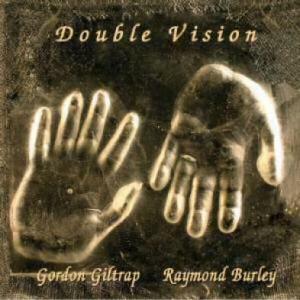 Early 2008 will see the release of the first DVD by Double Vision ( Raymond and Gordon Giltrap ) "In Vision" on the Voiceprint label. The filming took place in Lincolnshire, early in 2007 and a sample track, "A Christmas Carol" has been made available on YouTube. 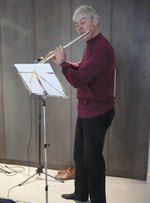 Raymond has transcribed a selection of Gordon´s music for solo classic guitar, 'Classic Giltrap'. 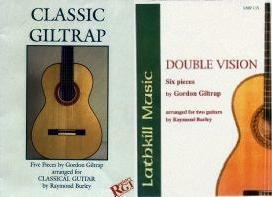 In 2006 Raymond has published a selection of Gordon´s music for duo classic guitar, 'Double Vision'. 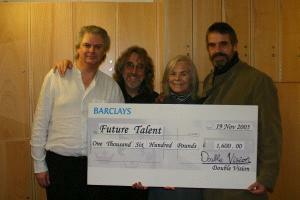 Raymond, Gordon, The Duchess of Kent, Mr Jeremy Irons after November 2005's concert in aid of the Future Talent charity founded by the Duchess.